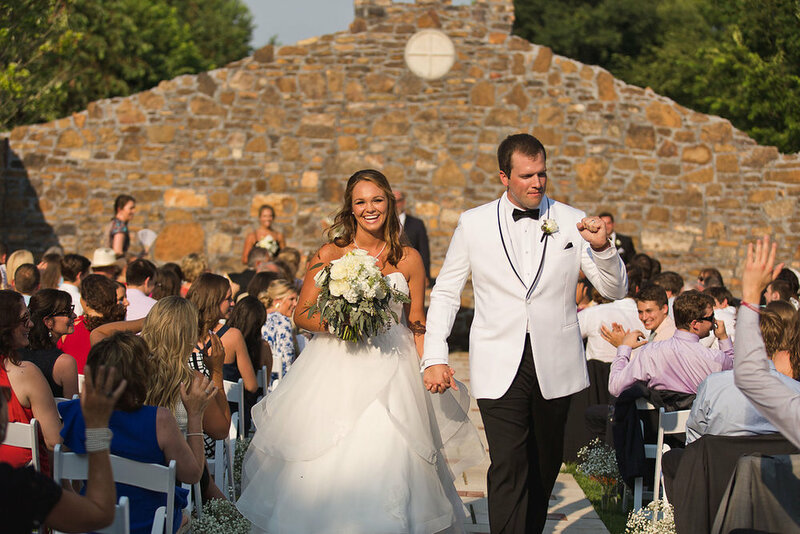 Culver and Andrew were married last summer at Sassafras Springs Vineyard in Arkansas. I had so much fun getting to know Culver and her sweet family throughout the planning process. Their entire family was so supportive and ready for a good time! Culver's uncle officiated the wedding and her cousin sang a gorgeous solo. They wanted a simple and natural wedding. 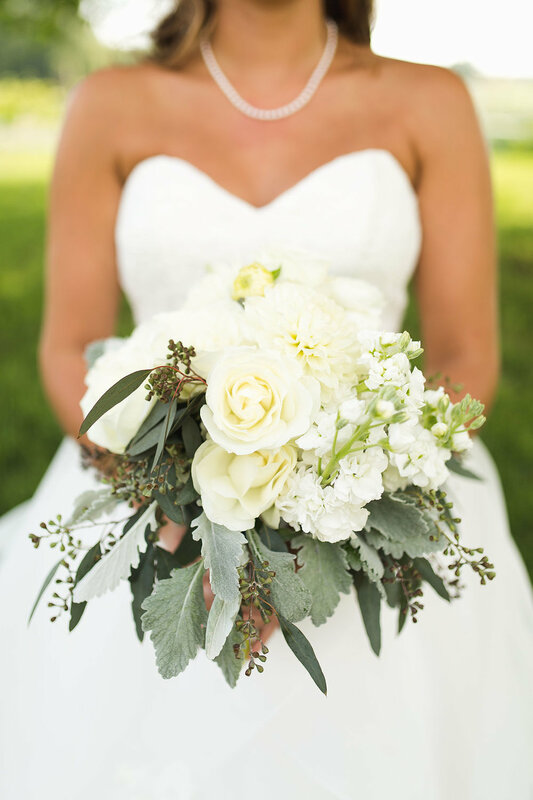 Jo Johnson did an amazing job capturing every detail of the day and Zuzu's never fails to bring gorgeous flowers. Shindig created a timeless invitation and DJ Brock brought the party at the reception! From the ceremony to the reception, everyone had an amazing time celebrating this special couple! Congratulations Mr. and Mrs. Andrew Werner! This invitation is one of my favorites from Shindig. You can't ever go wrong with this classic look. This first look was the sweetest! I love seeing the reaction of the groom...It never gets old!!! I mean seriously?? That sweet emotion!! Culver is stunning!! I've said it before and I'll say it again...this moment gets me every single time! 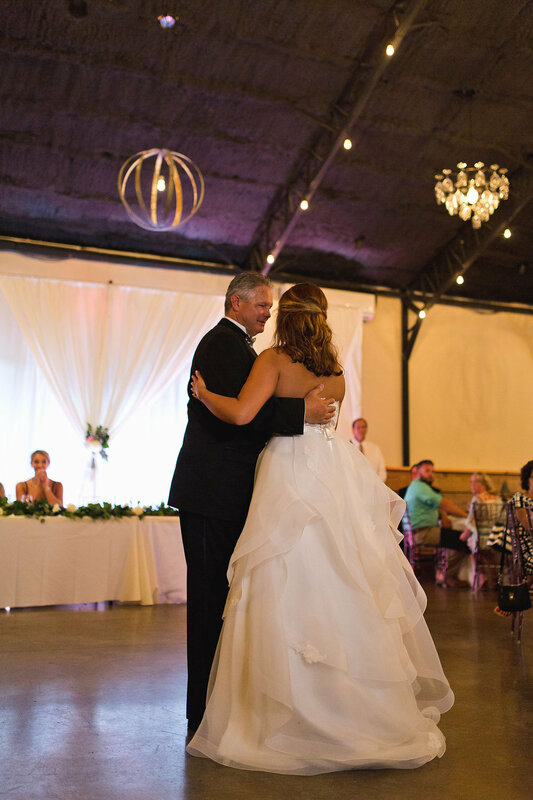 I love seeing the bride walk down the aisle with her father. This was one of my favorite details from the wedding. These porcelain cake toppers were used on her grandmother's wedding cake. How adorable??! I love when moments like this are captured. All the joy!!! The perfect ending to a wonderful wedding! !